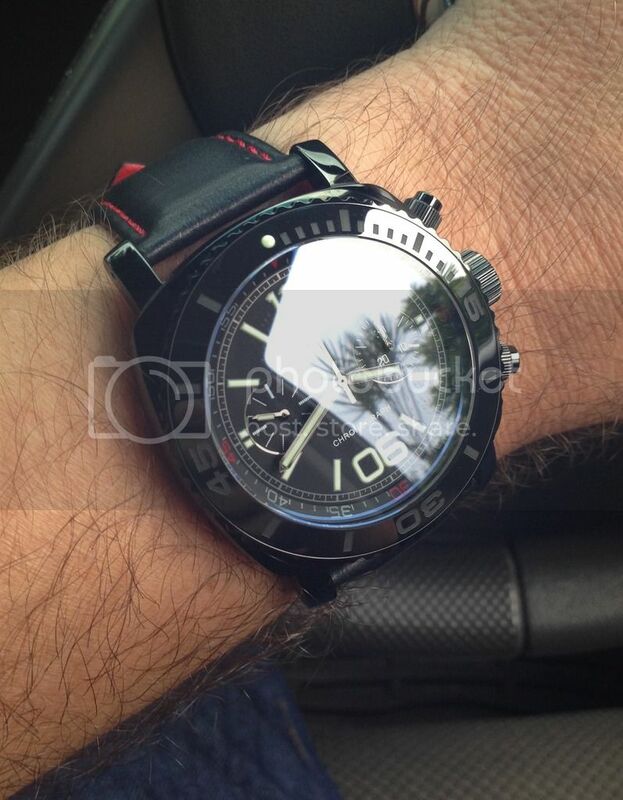 I recently ordered a Magrette Moana Pacific Pro Black after reading Dave's very positive review of the watch. His pictures were outstanding, as always. I really like the design of an integrated rubber strap and the look of the clasp. The strap tapers from 24mm to 22mm. Although the watch won't arrive for months, I wanted to be prepared with a leather strap option. 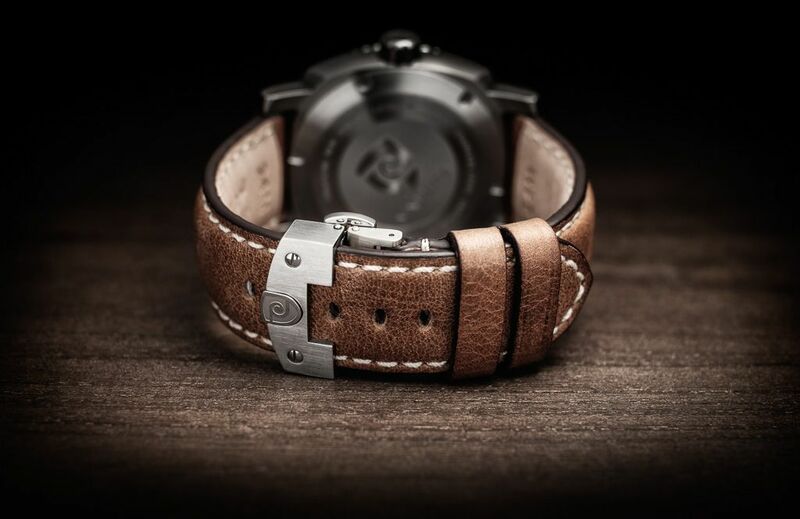 Panatime carries a number of 24mm RIOS 1931 padded leather straps that taper to 22mm and will work with the Magrette clasp. The strap is called burnt chestnut. It arrived the other day, well made - looks great in person. All I need now is the watch. Looks awesome w that clasp!!! Oh hell now I want that watch too. That looks excellent. It would be a shame not to use that nice deployant. Forgot to mention, Panatime provides a 10% discount to WUS members. 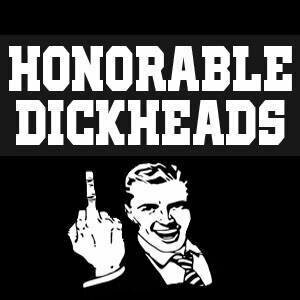 What's their Band of Dickheads discount? 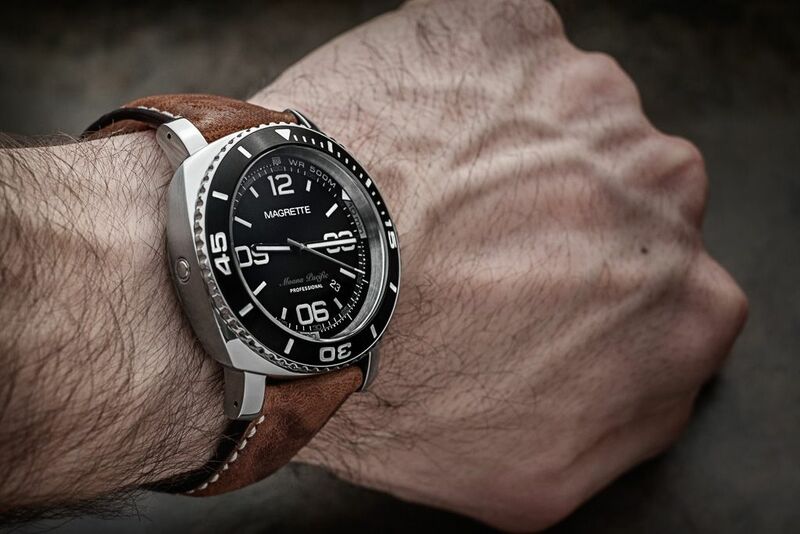 Strap looks amazing with the Magrette! I believe this is the proper discount code. I had one of these. I really liked it. That strap looks great and it nice that it works with the deployant. My issue with mine has been that the OEM thick leather straps don't work with the deployant and the OEM leather that does work looks too thin against the watch. 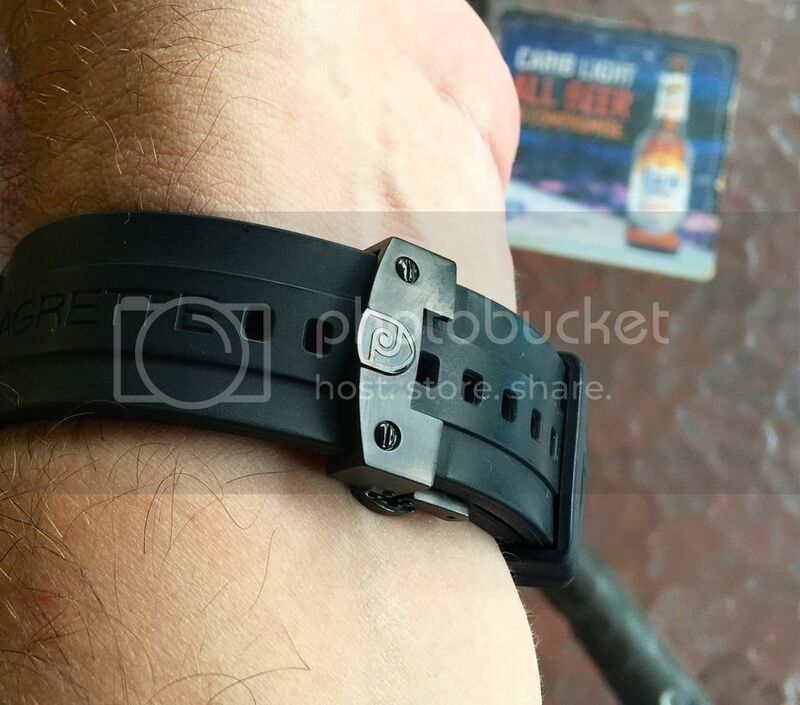 I see what you are saying about the look of the strap next to the watch; hoping this strap looks better. I have two RIOS straps from Panatime and they are top notch.